I love the idea of the treasure hunt. Did you hide one of each item and they looked for them as a group or did you have one for each person to find? Hi Octavia, There were a few ways that my daughter and I talked about doing the treasure hunt and we deceided that it would be noncompetitive yet still individual. Each girl had a card to check off as she found an item. Some of the items, like the plastice coins and moonstones were inexpensive and hiding several was ideal, but a few of the pieces were costly and to keep on budget I only hid one of each. 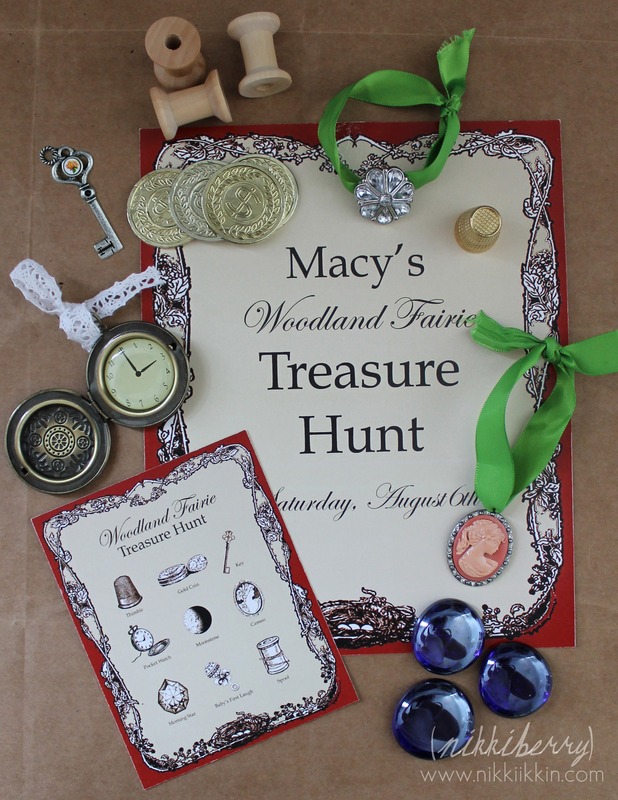 Since the pieces were limited, I could have easily given a prize to the girl that found the most but it was just as fun for them to hunt without a winner and in the end we all had to search for a few items that were hid too well! I am in love with the treasure hunt card. 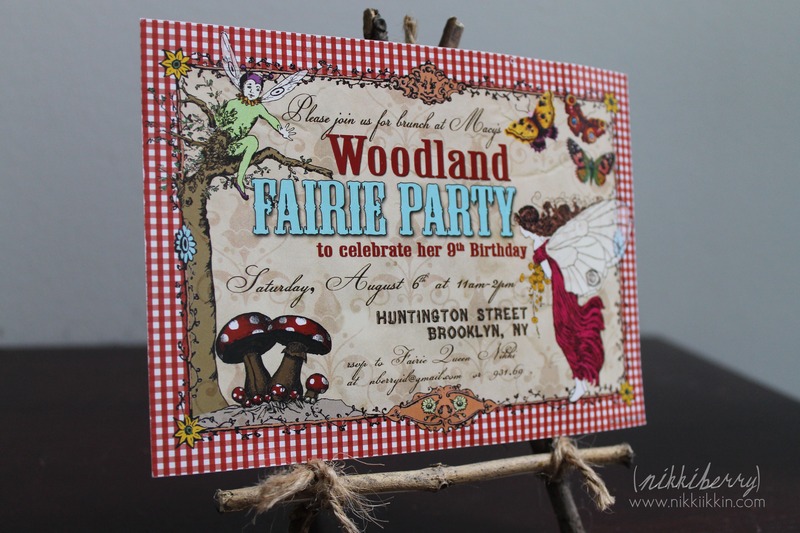 My daughter is having a woodland fairy party in July and I would love to have this card. Please tell me how to make it. I tried to find the images on the sites you mentioned but I couldn’t find them. Any help would be greatly appreciated. Hi Kortney, Im so glad you like my treasure hunt card! I would be happy to give you the pdf as it is if you want it! If you like the card but want a different look I could make you a new pdf file to purchase through Etsy. If you are trying to make it yourself It would require photoshop knowledge to assemble it. Graphicsfairy has a very large image collection, but Im pretty sure that all of the symbols came from there and then I cut and pasted them in photoshop to my card with a border and background. I hope that helps, send me an email at nberryid@gmail.com to chat more. I am going to do the scavenger hunt for my daughters upcoming birthday party. You mentioned what the rattle represented but what about the others? I would like to incorporate a story but wanted more back ground. 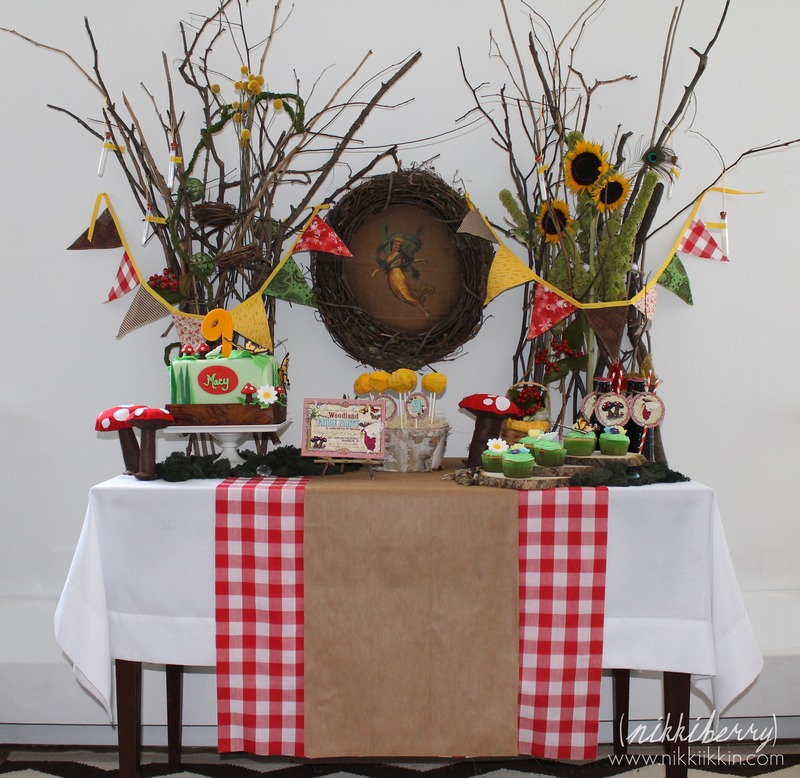 Hi Wendy, my scavenger hunt inspiration came from a mix of the original Peter Pan story and the new Tinkerbell movies. Both stories tell about a baby’s laugh being the birth of a fairy. I did use a rattle to represent a baby’s laugh. The morning star is from the Peter Pan’s flying directions to Neverland, The moonstone is part of the main storyline in the TinkerBell movie and rest of the items thimble, coin, key, cameo, pocket watch, spool are all lost items in TinkerBells little world. 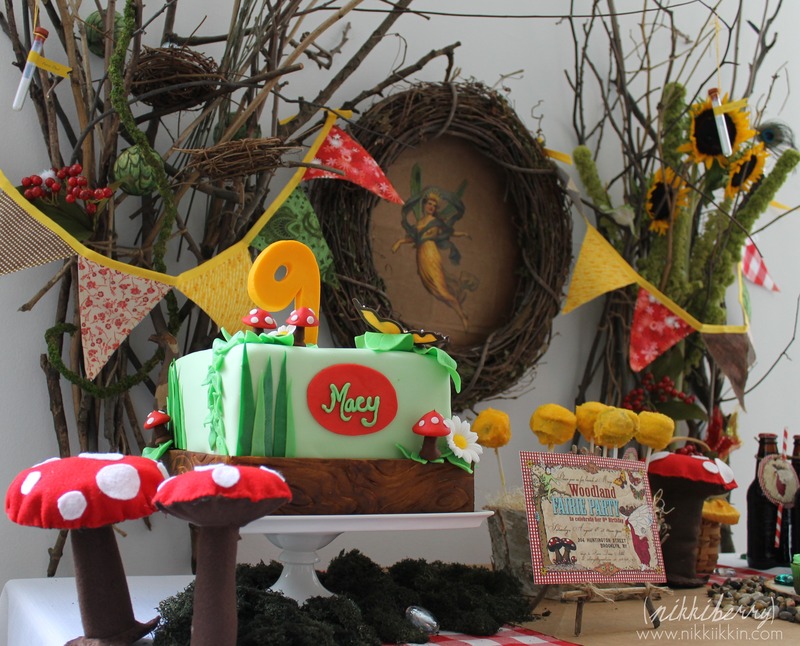 Although this party wasnt a disney fairy theme all of the items had a since of magic and wonderment that are a part of any fairy story. I’m sure it wouldnt be hard to create a story that incorporated the items, I’d suggest a little fairy movie research for more ideas. Thanks for reading and good luch with your party! Love the theme! 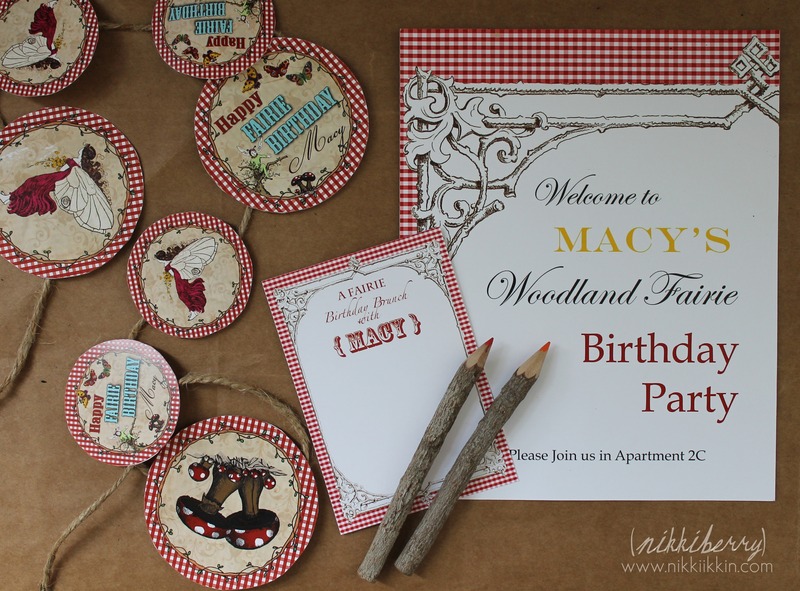 The invites, cakes, goodies – everything just looks great! And it’ll be fun to watch the kids run around and find each clue for the treasure hunt game – a great way to burn off some extra energy! Yes, I’m sure parents would appreciate burning some of the sugar off before they take them home! Thanks for checking it out, I love to hear from some Brooklyn friends. Thank you so much for the sweet comment! Ive been practicing for a few years, lol. My baby girl is 10 now & she has high expectations for her parties. Its my joy to be able to create them. Thank you so much for sharing your creative ideas!! 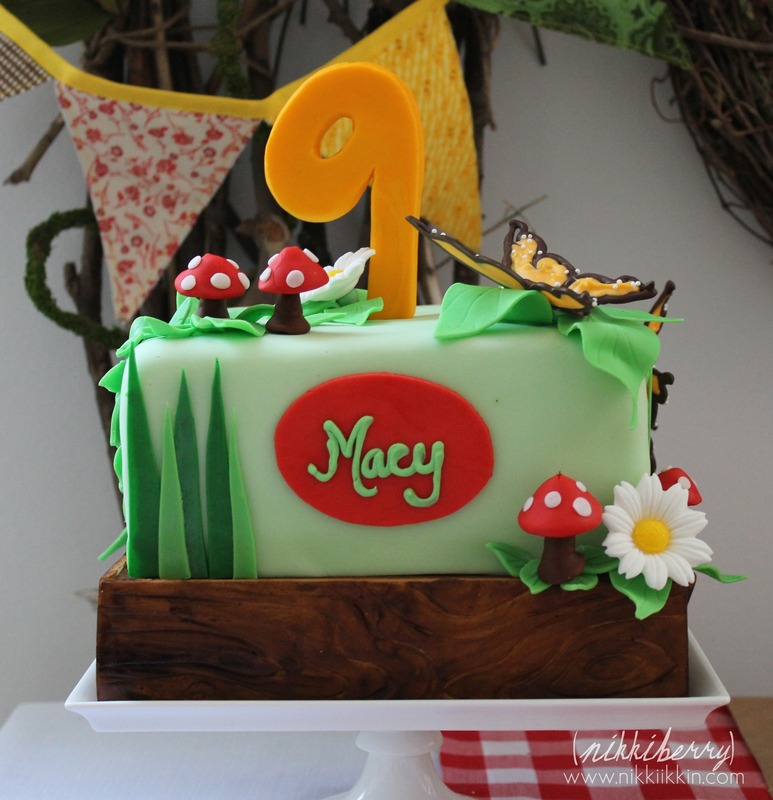 I am doing a fairy birthday party for my almost 7 year old daughter. I LOVE your treasure hunt cards, will you share the PDF with me? Love your party. Thanks for sharing your ideas. I also would like the pdf of your treasure hunt cards. I looked on etsy to see if it were available for purchase and did not find it. I would be very delighted to receive a copy. Hi Trudy, can you email me at nberryid@gmail.com? Love! Love! 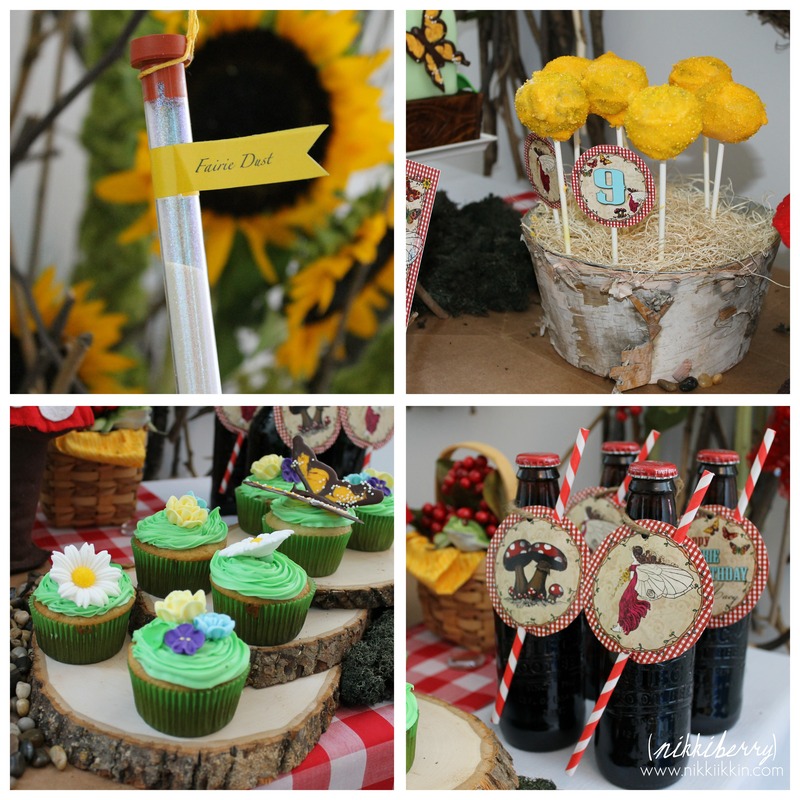 Thank you for sharing your party in pictures! I would love to purchase the treasure hunt card if possible! 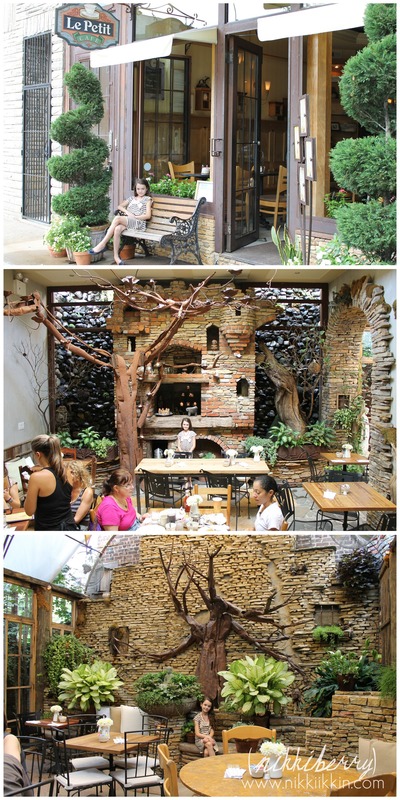 It would be such a fabulous addition to our fairy party over here as well! Thank you so much…. Ahhhhh! I found the printable. Thank you so much for that! What a nice thing!!! Thank you for sharing your talent and blessing the rest of us!!! YEAH! Im glad that you found what you needed. Good luck with your party. It is available click on the updated link above. Can I ask where you got your twig pencils? I’m looking for them for my son’s Where the wild Things are party! Hi Alyson, You can find lots of vendors on Amazon selling basically the same product. There are longer and shorter versions of the colored pencils, I’ve bought both before and always happy with them.